Apron and Sneakers - Cooking & Traveling in Italy and Beyond: 5 Foods Suspected Of Causing Cancer…What Is Lurking In Your Popcorn, Etc.? There are many chemicals, preservatives, and contaminants in the a good portion of American food supply that aren’t listed in the ingredients table. Harlan Fairbanks states that some are additives, and some result from the processing of food. Regardless of how or why they are in the food you eat, they can have some severely negative effects for your body. There are five major foods that people consume, maybe even on a daily basis, that contain ingredients that could potentially result in illness. Before eating them, do your research and decide whether eating them is a risk that you are willing to take. 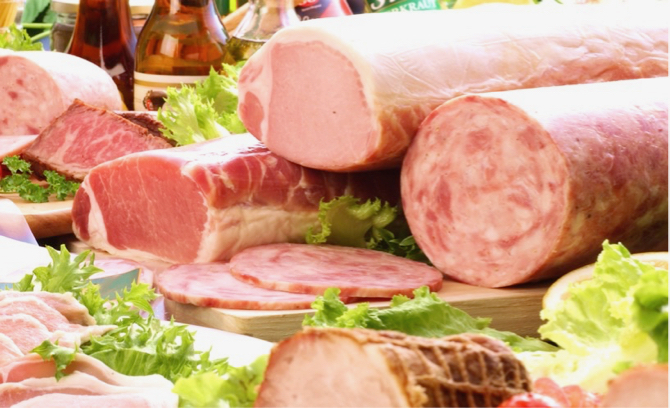 Processed meats have been associated with a higher risk of chronic illnesses like cancer. The International Agency for Research on Cancer has labeled meats that are processed as “carcinogenic,” which means that consuming large amounts may lead to cancer. It has also been found that eating an abundance of red meat can increase your risk for certain types of cancers like pancreatic, colorectal and prostate. 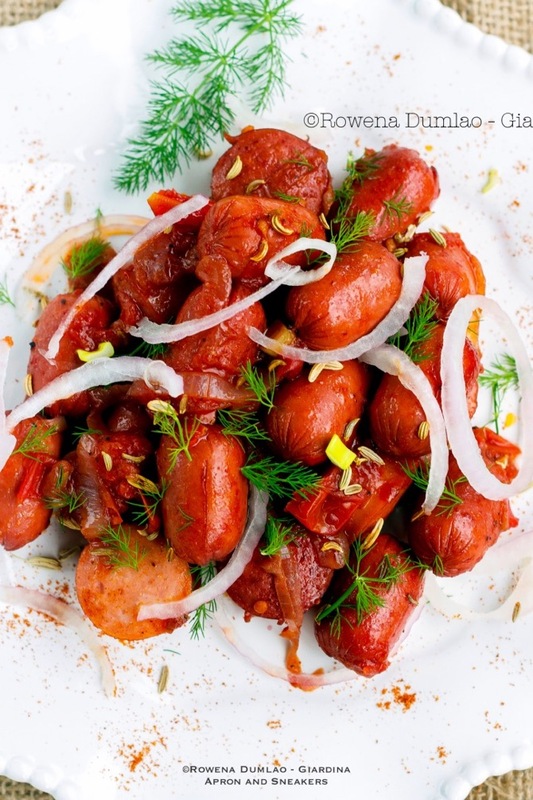 Hot dogs also contain something called nitrates. Nitrates, which are used for processing meats, include either a salt or ester of nitric acid. Used as a preservative, nitrates are a known carcinogen, especially in high concentrations. Air-popped or homemade popcorn are both nutritious snacks and contain a high amount of antioxidants and fiber. The microwave version, however, is different. A lung disease known as “popcorn lung” was recently identified and linked to a chemical in microwave popcorn named diacetyl. It is the diacetyl in the popcorn that gives popcorn the “buttery” flavor, and it is not usually harmful. But when it is changed into its vaporized state, it alters into a toxic chemical. Perfluorooctanoic acid and perfluorooctane sulfonate are also contained within bags of microwave popcorn. Although tests aren’t conclusive, they are considered carcinogenic in nature and have been linked to thyroid and bladder cancer. 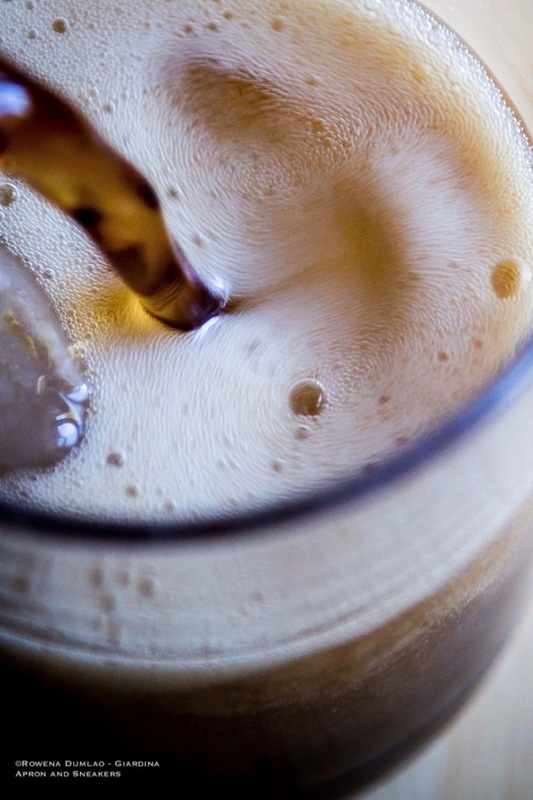 According to the Journal of the National Cancer Institute, there are special health risks associated with drinking sodas and sweetened beverages that are sold over-the-counter. Containing a high level of glucose, they increase your risk of developing type two diabetes, along with contributing to the possibility of obesity. There is also evidence to suggest that "diet" soda may increase your risk of biliary tract and gallbladder cancer. Artificial sweeteners are presumed to be the cause of illness. Within canned foods is a chemical called BPA or Bisphenol A. Up until recently, it was deemed “safe for consumption.” But mounting evidence is showing that it may be linked to hormone disruption and endocrine disease. It also may be responsible for low prosocial behaviors, prostate and breast cancers, and hyperactivity. With a chemical that may seep into foods through the bottling process, canned foods are at high risk for health concern. Not much thought is given to the processed foods that people eat on a daily basis. Many times what is considered “healthy” is -- when it’s in its original form. But when altered for mass consumption, by-products are made that have risks for our overall health and well-being. If you are going to eat meats and popcorn, stick to the types that you prepare yourself. They can both be very nutritious foods when not tampered with or altered through mass processing.